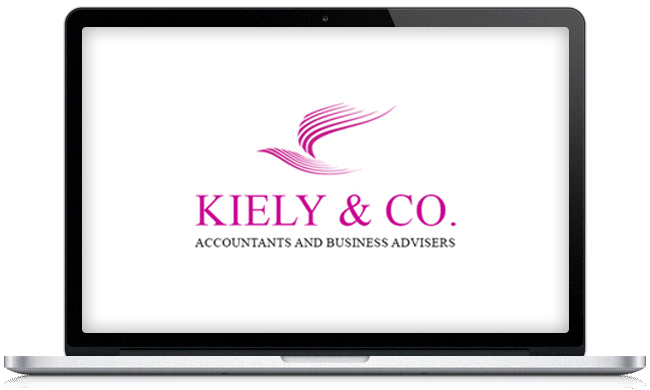 Kiely & Co are a boutique firm of accountants, auditors, tax and business advisers. We pride ourselves in providing a first class timely and proactive professional service to our clients. We don’t miss deadlines and we get the accounting right. We are in regular contact with our clients, keeping in touch with their business and keeping them up-to- date with regulatory changes. We operate and maintain a low client- to- accountant ratio thus ensuring that you are dealing with experienced professionals who understand your business and deliver a quality service. We care about our clients. We have Big Firm capabilities and a Small Firm personality.